Eyes are very delicate but surprisingly durable. There are steps you can take now to care for your pet's eyes so they aren't prone to infections and traumas later. 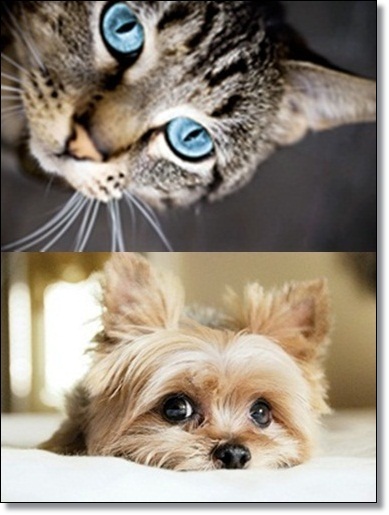 One thing that is all-important is observing your pet's eyes, so you can catch any problem early and prevent it. Infections of the eye are usually caused by bacteria and are treated with antibiotic ointment or solutions. The most common infection of the eye is also the easiest to detect: conjunctivitis. Symptoms of conjunctivitis include redness around the eye and a yellow or greenish discharge. Trim hair from around your pet's eyes using blunt-nosed scissors. Keeping hair from scraping on the eye will help prevent bacteria from getting into the eye. 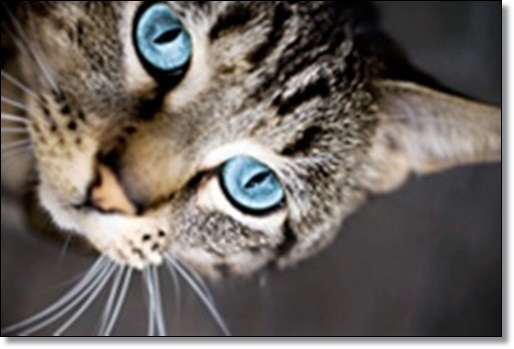 By making sure the corners of your pet's eyes are mucus-free you may be able to prevent infections. Bacteria often feed on mucus and can migrate into the eye. Using sterile veterinary eyewash like Eye Clens® Eye Wash is a convenient way to do this. Make sure to use protective ophthalmic ointment before you apply insecticides or before bathing your pet. This can prevent eye irritations that can lead to infection. Keep your pet from situations where he may get eye trauma. Fights with other animals, exposure to irritating substances and letting your pet hang his head out of the car windows are three preventable situations when your pet could receive eye trauma. Tear stains are also an area that may become a hotbed for bacteria. 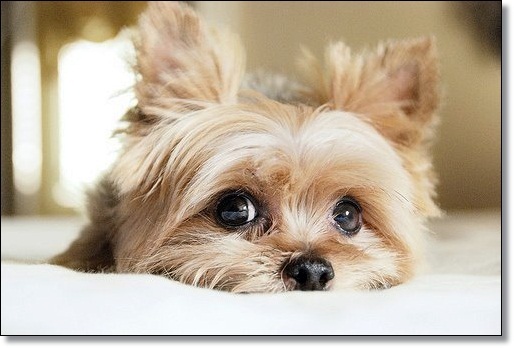 Some dogs, such as Poodles, Cockers, and small Terriers, don't have the proper mechanism for draining the tears out of the lacrimal gland (tear duct). The excess tears spill down the lower eyelid causing unsightly staining. Trimming hair around the eye, keeping the eye clean, and using a tear stain remover like Show Eyes® Solution or Pads can all help. Cats experience unique health complications that are often not found in humans or in any other type of mammal. There are, however, some very common ailments found in the feline family that is often present in our own children and even among adults. If you are caring for family cats, and if you are concerned about your cat's vision health, it is important to become familiar with the signs of pink eye in cats. By their very nature, cats are typically extremely clean and often prevent their own disease and illnesses by maintaining a very hygienic lifestyle. In some cases, however, a cat can develop an infection, especially in the eyes, from this excessive cleaning that may spread bacteria and fungi. Pink eye in cats is quite common. While we typically associate pink eye with the infections in adults and children, our cats can be at risk as well. For many cats, this type of eye infection may begin as a response to an allergen or in response to a bacteria picked up while self-cleaning. The symptoms, however, are typically the same as that found in the human population.